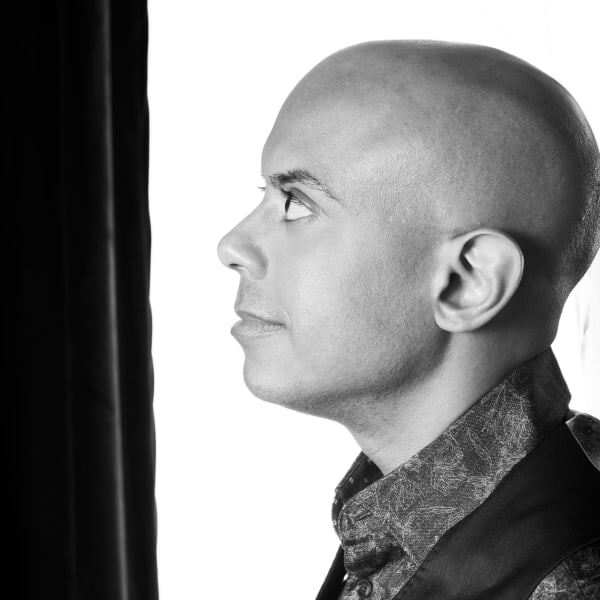 Proclaimed "a phenomenon" by the Los Angeles Times and "one of the best pianists of his generation" by the Philadelphia Inquirer, Stewart Goodyear is an accomplished young pianist as a concerto soloist, chamber musician, recitalist and composer. Mr. Goodyear has performed with major orchestras of the world , including the Philadelphia Orchestra, New York Philharmonic, Chicago Symphony, Pittsburgh Symphony, San Francisco Symphony, Los Angeles Philharmonic, Cleveland Orchestra, Academy of St Martin in the Fields, Bournemouth Symphony, Frankfurt Radio Symphony, MDR Symphony Orchestra (Leipzig), Montreal Symphony, Toronto Symphony Orchestra, Dallas Symphony , Atlanta Symphony, Baltimore Symphony, Detroit Symphony, Seattle Symphony, Mostly Mozart Festival Orchestra, Royal Liverpool Philharmonic, and NHK Symphony Orchestra. Known as an improviser and composer, he has been commissioned by orchestras and chamber music organizations, and performs his own solo works. Last year, Mr. Goodyear premiered his suite for piano and orchestra, "Callaloo", with Kristjan Jarvi and MDR Symphony Orchestra in Leipzig, and last summer, the Clarosa Quartet premiered his Piano Quartet commissioned by the Kingston Chamber Music Festival. Mr. Goodyear performed all 32 Beethoven Piano Sonatas in one day at Koerner Hall, McCarter Theatre, the Mondavi Center, and the AT&T Performing Arts Center in Dallas. Mr. Goodyear's discography includes Beethoven's Complete Piano Sonatas (which received a Juno nomination for Best Classical Solo Recording in 2014) and Diabelli Variations for the Marquis Classics label, Tchaikovsky First Piano Concerto and Grieg's Piano Concerto, and Rachmaninov's Piano Concertos No. 2 and 3, both recorded with the Czech National Symphony under Stanislav Bogunia and Hans Matthias Forster respectively, and released to critical acclaim on the Steinway and Sons label. His Rachmaninov recording received a Juno nomination for Best Classical Album for Soloist and Large Ensemble Accompaniment. Also for Steinway and Sons is Mr. Goodyear's recording of his own transcription of Tchaikovsky's "The Nutcracker (Complete Ballet)", which was released October 2015 and was chosen by the New York Times as one of the best classical music recordings of 2015. Mr. Goodyear's recording of Ravel's piano works was released in the spring of 2017, and his new recording "For Glenn Gould", that combines repertoire performed by Gould in his US and Montreal debuts, has been released this past March. Highlights of the 2018-19 season are his debut with Chineke! at Queen Elizabeth Hall in London, return engagements with the Philadelphia Orchestra, Toronto, Vancouver, and Victoria Symphony orchestras, and three recitals for the Chamber Music Society of Detroit. He has been commissioned to write a work for piano and orchestra for the Toronto Symphony, and it will be premiered January 2019.